A longstanding local favorite located on Cabo San Lucas’ marina, The Nowhere Bar has been pouring drinks for 24 years. 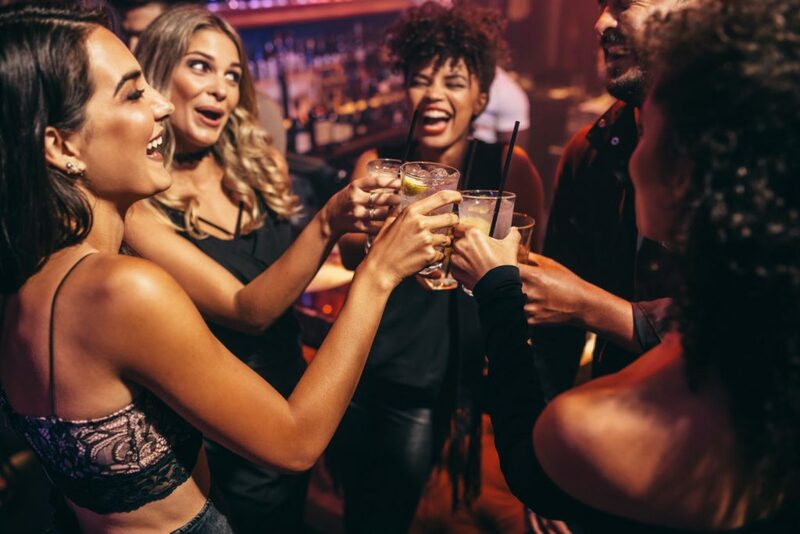 While the bar is smaller and more intimate than a traditional club, it still boasts bottle service with a party atmosphere that stretches across an indoor and outdoor venue. The bar has never taken a photo of a famous face or published who has visited, making it a favorite spot among celebrities. 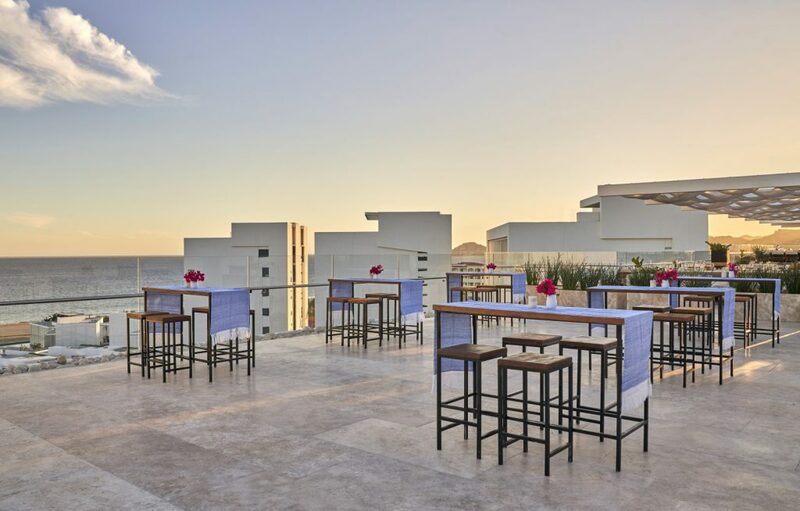 Enjoy prime views at one of Cabo San Lucas’ few rooftop bar and lounges. Located six stories up, The Rooftop offers sweeping views of the iconic El Arco along with downtown Cabo San Lucas. Amenities include two open-air bars, sunken communal seating, fire pits, greenery and water features. Sip on local artisanal beers or handcrafted cocktails by mixologist Hector Ramirez while enjoying the beats of resident DJs. 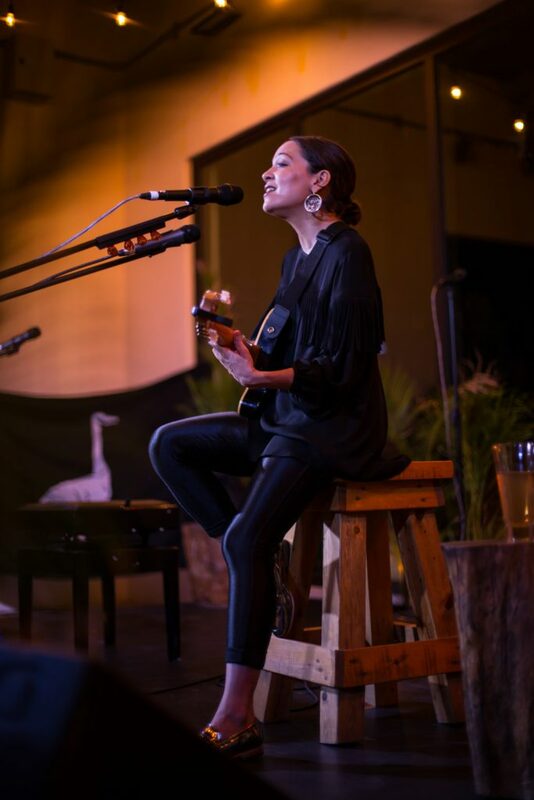 The Rooftop has even played host to star- studded celebrations with talent including Samantha Ronson, Ana Calderon, IO Echo and more. 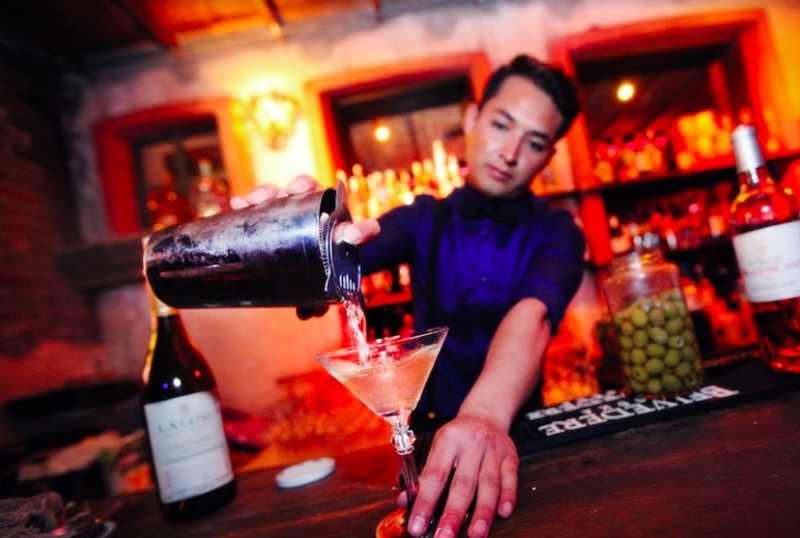 Inspired by the speakeasy bars of the Prohibition Era, Mixology is a hip hideaway whipping up premium cocktails found behind secret doors inside an antique house. This year, the nightclub is celebrating its 5th anniversary and access is granted to only those with the password of the night. Visit on Thursdays for Jazz music, Fridays for disco and Saturdays for house music. If you’re looking for the best spot to watch the fiery sunset, newly opened Cielomar is it. 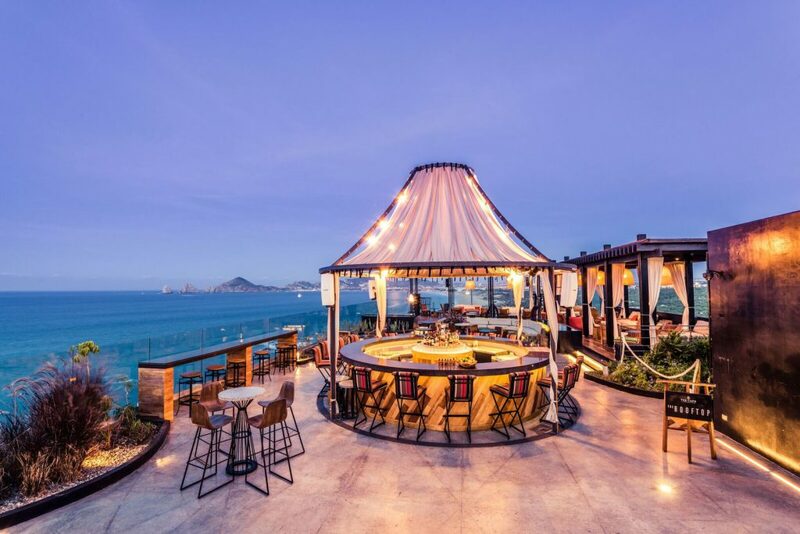 The rooftop restaurant and bar features a relaxing yet cool vibe for warm Cabo nights. Take in expansive ocean views while sipping cocktails and snacking on eats like wood-fired pizza, fresh seafood and more. Closed Tuesdays. A hub for the artistic, Hotel El Ganzo hosts musicians in residence throughout the year who are handpicked and invited to create music in the hotel’s state-of-the-art underground recording studio. To culminate their stay, musicians take to the rooftop stage for live concerts that stretch far into the night. The lineup for 2019 includes Mexican Institute of Sound, El David Aguilar, Cody Simpson, Technicolor Fabrics and more.